The church is open to visitors most days (10am - 4pm). 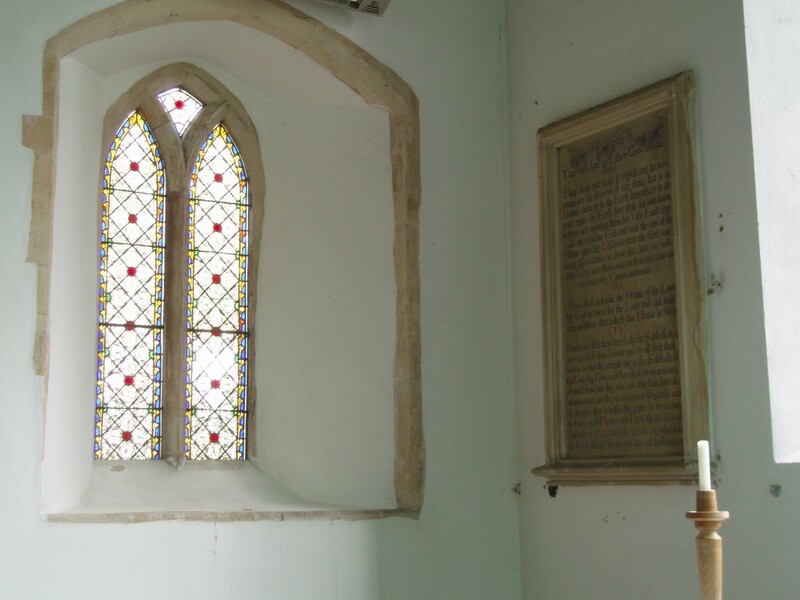 Most services for the Parish of Limpenhoe, Southwood & Cantley are held at the Church of St. Botolph, Limpenhoe; special services at St. Margaret, Cantley are advertised on this website, in the parish magazine and on the church noticeboard. The church remains available for baptisms, weddings and funerals. See below for a list of the memorials in the churchyard. We are part of Acle & Bure to Yare Benefice - seven parishes, working togther.